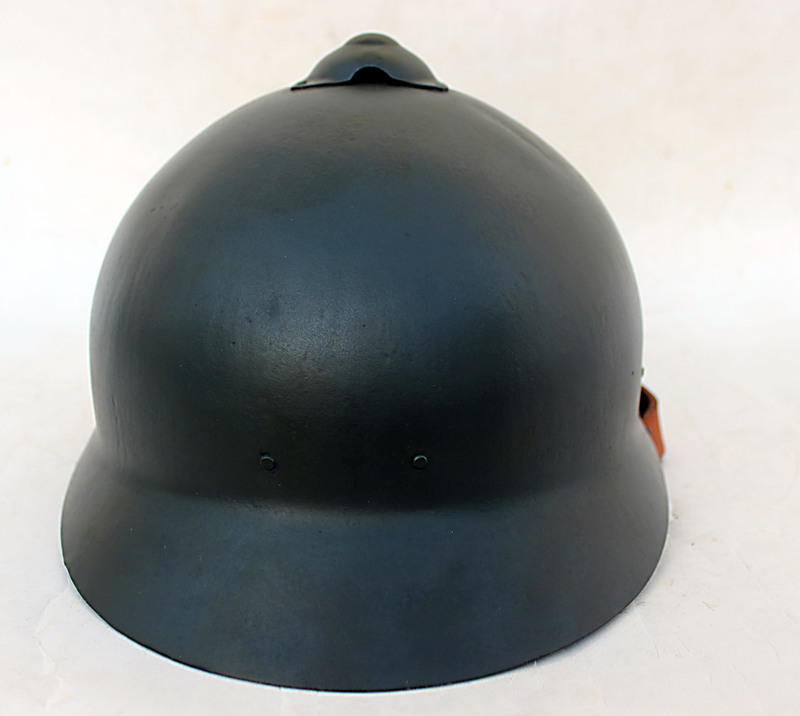 At A&SR we have finally been able to produce an accurate restoration of the so called Russian M17 “Shovel Steel” helmet. 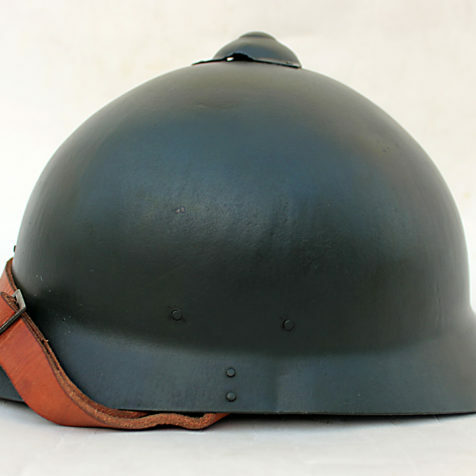 These helmets saw service with the Russian army around the time of the Kerensky offensive, but would mostly see their use in the Russian Civil War by both the White and Red guard, the Czech Legion, and the Latvian riflemen. 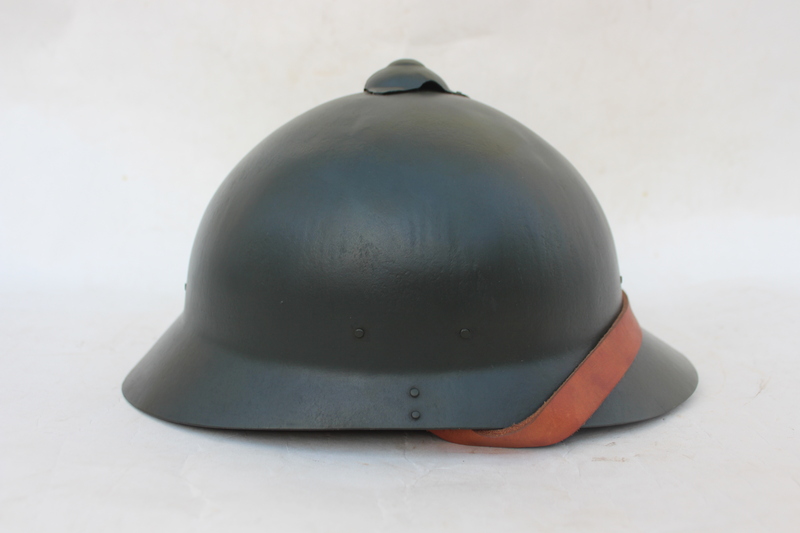 The helmet has been painted a dark green like the originals. 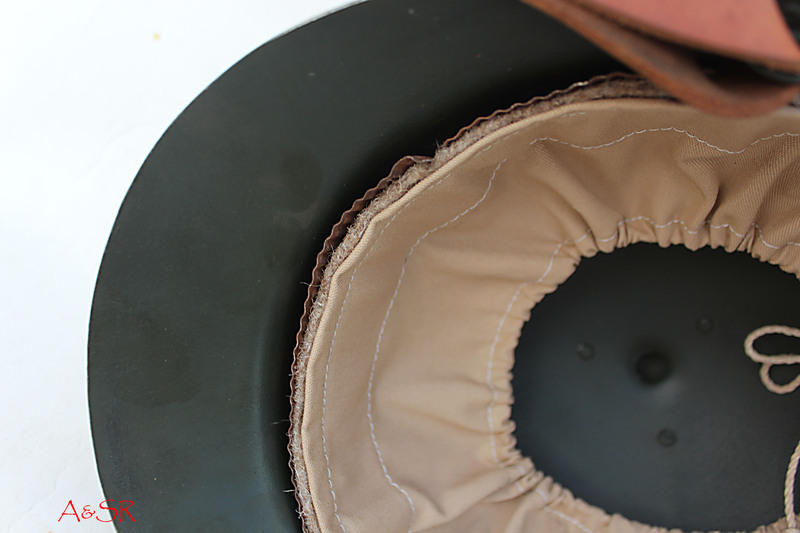 The liner has been made from a thick durable canvas, with brown wool backing. The wool on originals was made from recycled great coats, so we used a similar wool. 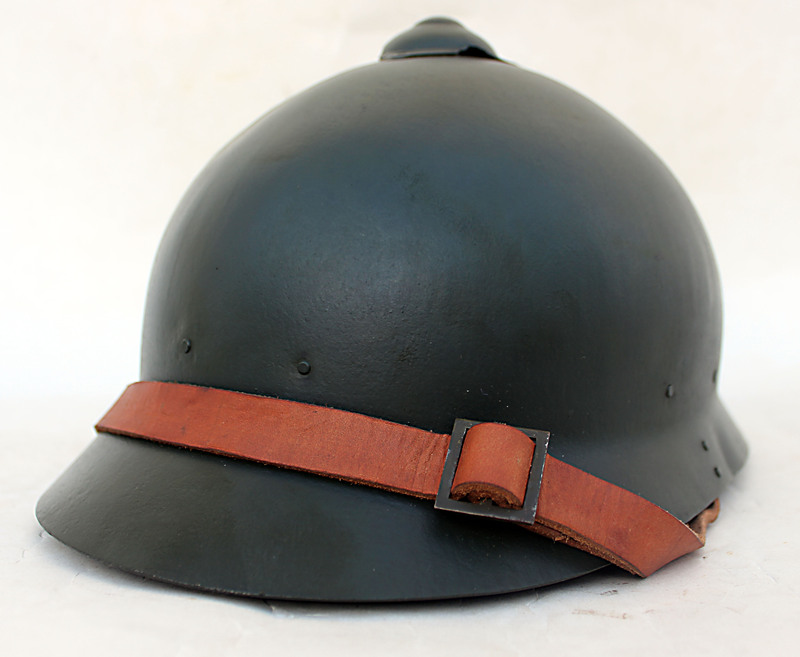 If you have one of these rare helmets, and you want it restored right. 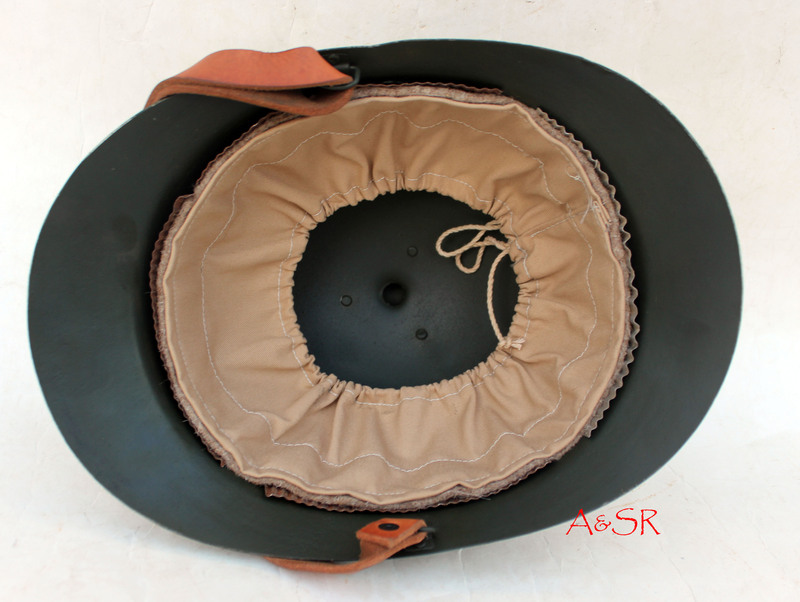 A&SR can make it happen.